In a vastly changing world, we constantly need to adapt our behavior as leaders or managers to rise to new challenges. 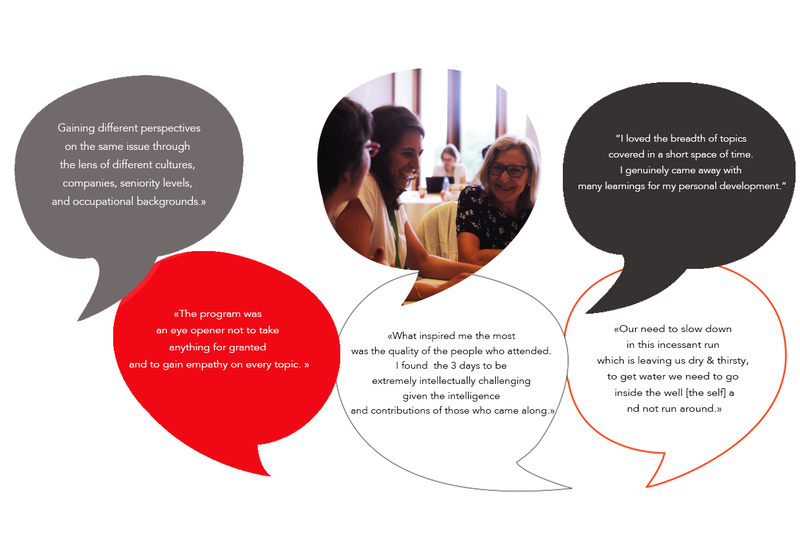 The Octave Program is a leadership and intercompany seminar that tackles the transformation of businesses in the digital era, drawing on the experiences of all generations. In a nutshell, it is designed to nurture and equip willing participants with the ability to adapt to these changes. 74501 Evian Les Bains, France. Costs: 3000€ HT (excluding accommodation and transportation). For more information about the Program, please consult the “Why Octave” section. And many others…to discover on site! Relive the highlights of the Octave Program in video! on the south border of the Geneva Lake, 45 km from Geneva. The plenary sessions and the workshops take place at the Evian Resort. 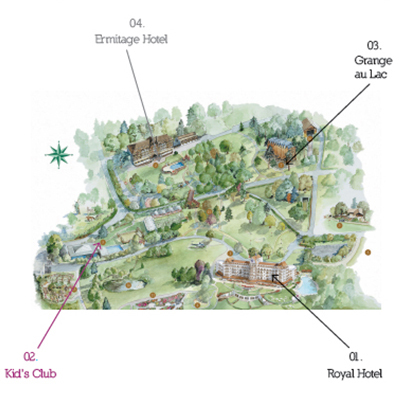 Participants and speakers will be accommodated in the Royal and Ermitage hotels. The Octave team is in charge of booking and assigning you a hotel room together with the partner companies. We will send you an email to inform you the name of your hotel one week before the event. (Cornavin and Evian-Les-Bains) to your hotel. (Schedules will be indicated later on). The Octave Program is an original idea by Danone, in partnership with Bristol-Myers Squibb, ENGIE, Orange, and Société Générale and any company affected by the issue and open to the approach. So far, more than 25 companies support the Octave Program. intergenerational conflicts, digital transformation and diversity.